The era of autonomous cars is just beginning. California allows cars without a driver. California Department of Motor Vehicles has just approved a law which allows autonomous cars to drive without humans behind the wheel on public roads. Until now, legal restrictions have prohibited car manufacturers from offering their customers fully autonomous cars. Even if the vehicle was able to move without touching the steering wheel by a human, someone had to be inside in order to take over the control if the system does not know what to do. From April 2018, autonomous cars will be allowed on the Californian roads. These cars will have to allow remote control to be taken over in such a situation. This means that instead of the man behind the wheel in the car, the emergency control will be performed by a remote operator connecting wirelessly to the vehicle. The new regulations may result in the rapid emergence of autonomous cars on California's roads. The technology of autonomous vehicles is being developed by giants such as Tesla, Nissan and Waymo, as well as ambitious startups Wheego, Zoox, nuTonomy and Uber Otto. Many of these companies have already announced that they are ready to conduct tests on public roads, but they are blocked by the law. Any company wishing to test its vehicles on public roads in California can apply for the appropriate program. In order to obtain a permit, it will have to provide the technology to enable the remote operator to monitor the operation of the vehicle, take over control in an emergency situation and communicate live with passengers. As soon as this technology is sufficiently secure, the operator's role will end with optional remote monitoring. Autonomous cars are being treated more and more seriously by automotive companies. 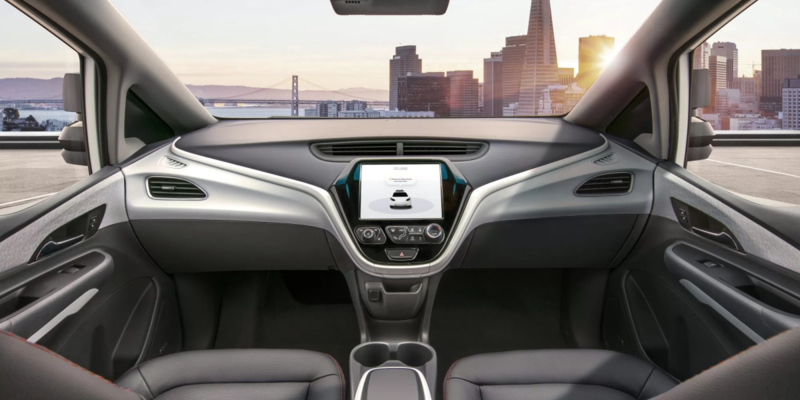 Just recently, General Motors announced that the Bolt EV without steering wheel will be ready for production in 2019. This means that the work is already well advanced and favourable laws allowing public testing can bring the era of autonomous vehicles even faster. If you've found this post interesting, please consider following our profile.